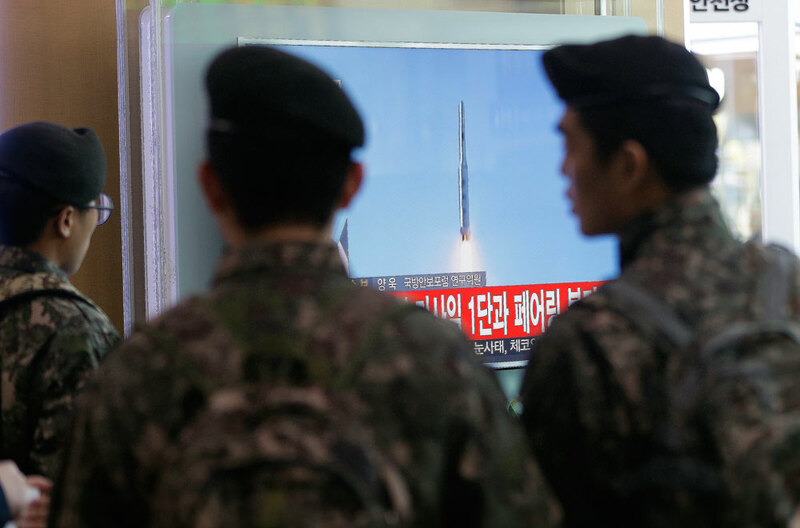 South Korean army soldiers watch a TV news program with a file footage about North Korea's rocket launch. Deputy foreign minister comments on a potential North Korean missile launch. Moscow will treat North Korea's new attempt to launch a missile as another violation of UN Security Council (UNSC) resolutions, Russian Deputy Foreign Minister Igor Morgulov said on May 31. “Any launches using ballistic technologies are prohibited by the known resolutions of the UNSC. If this is true and reports about this are correct, we will qualify it as another violation of [UN] Security Council resolutions,” he told reporters after being asked to comment on reports about North Korea's attempt to launch a ballistic missile.